With new block of the months starting monthly, there is always a project for everyone. From Wool to Laser Cut Applique we have a great kit selection. 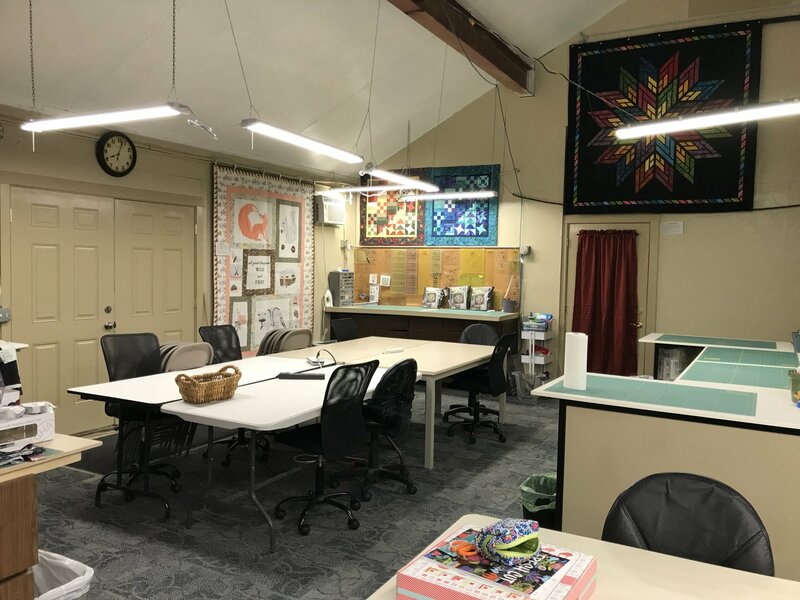 We always have something fun going on, check out or upcoming classes here. We are a Certified Judy Niemeyer Shop!!! 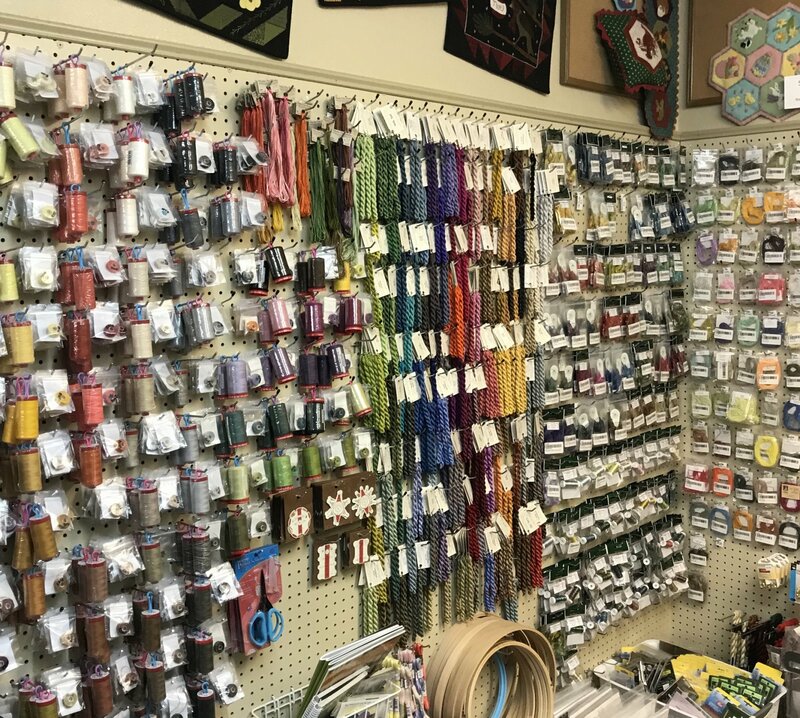 At Stitch n’ Snip you’ll find endless possibilities for your next quilting adventure. 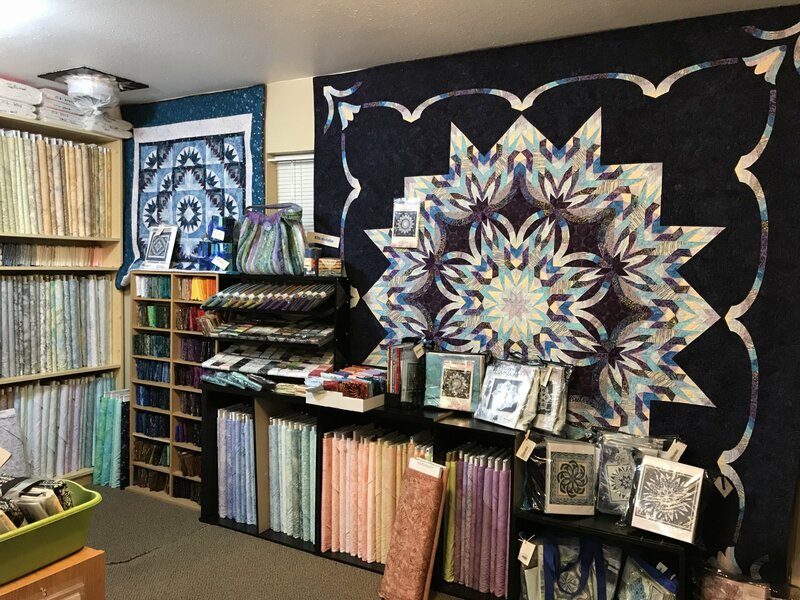 We offer a large selection of batiks, 100% cotton fabrics, 108” backings, flannels and hand dyed wools. 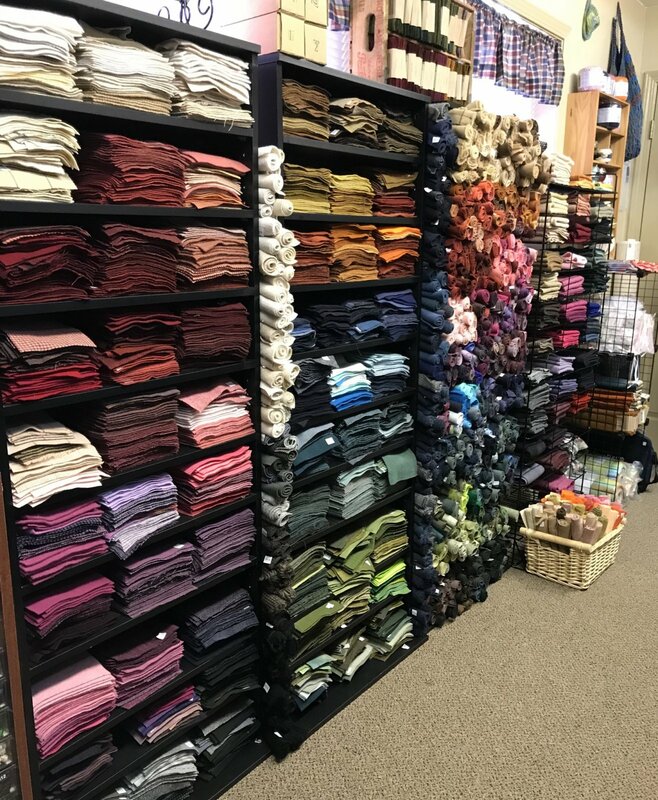 In addition to our wonderful inventory of fabric, we also offer yarn for hobbyists and needlework fanatics, with a variety of Addi Turbo, Inox and Bamboo needles. 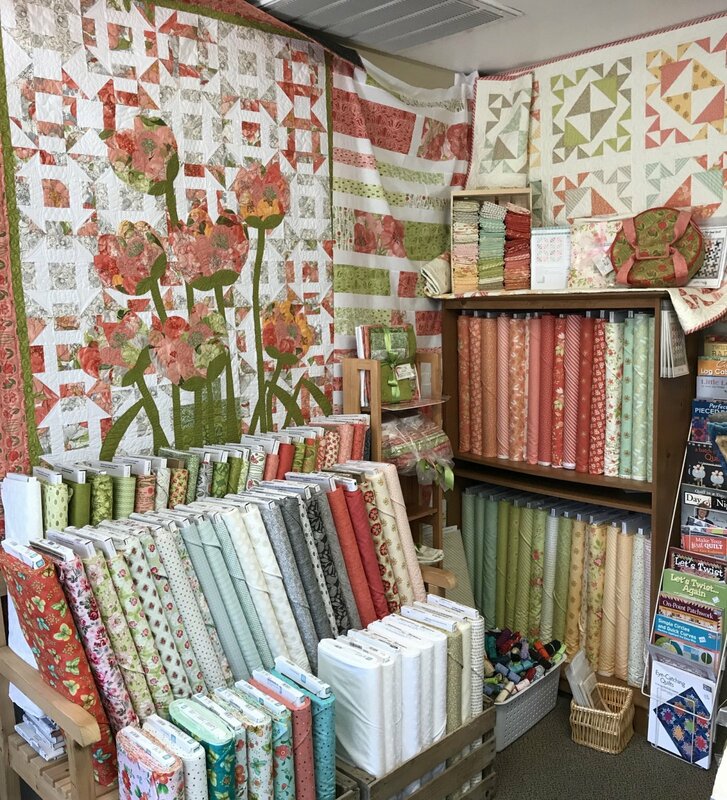 Quilters of all levels will be thrilled with our wide variety of kits which include completed samples for a snap shot of the finished project. 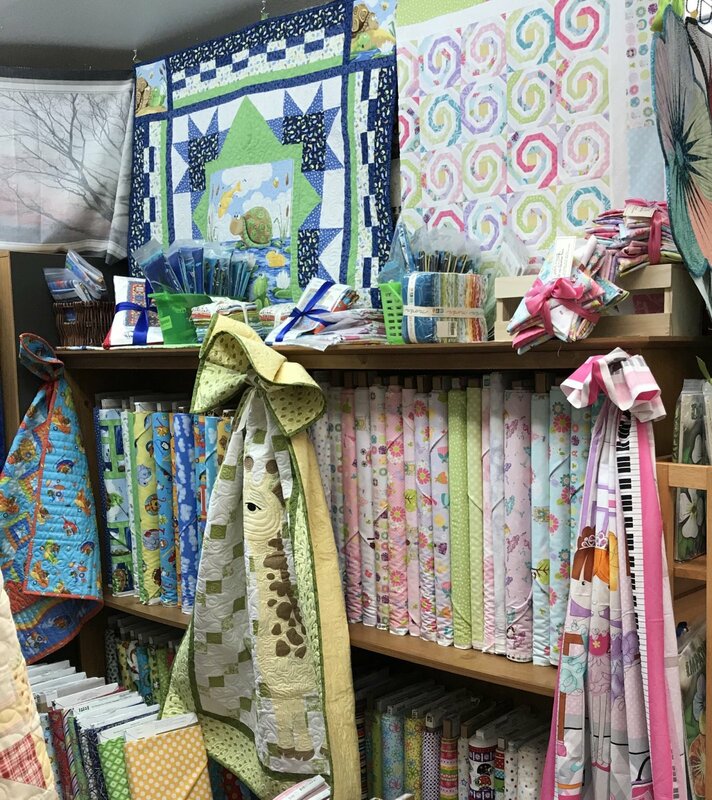 For those who love a good quilting journey, we run 12 - 15 Blocks of the Month programs every year, ranging from small quilts to bed-sized quilts. 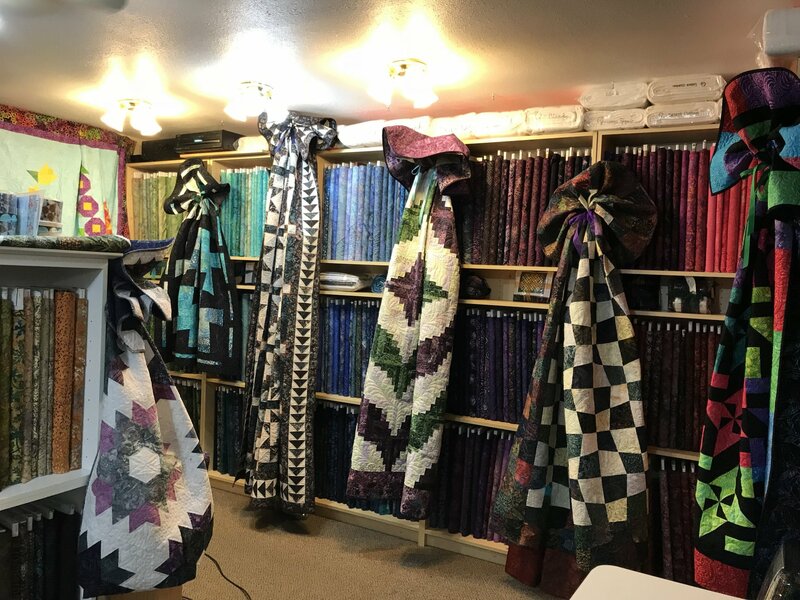 If you love the social aspect of quilting, we organize sewing groups and a range of classes that are sure to please social butterflies and quilters of any skill set. 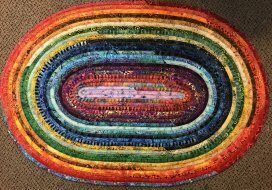 Twice yearly, we even host a fun quilting retreat in the mountains with four days of food, fun, laughs and, of course, lots of QUILTING!! 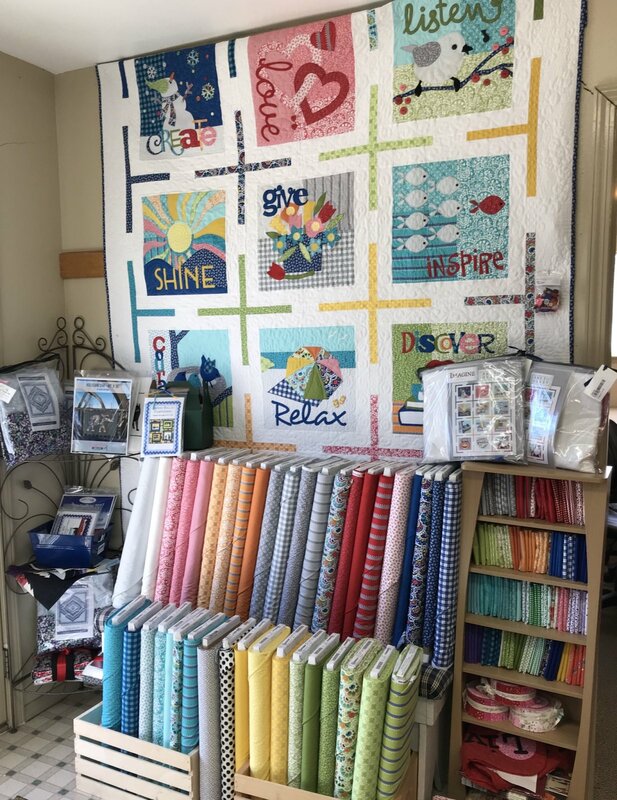 If you need creative inspiration, we have quilting projects displayed in the store, completed by store workers, teachers and our store owner, Rena Hastings. Our friendly and knowledgeable staff is always available to answer questions and they love to see the projects customers are working on. If you don’t find the products you’re looking for on our website, please let us know. 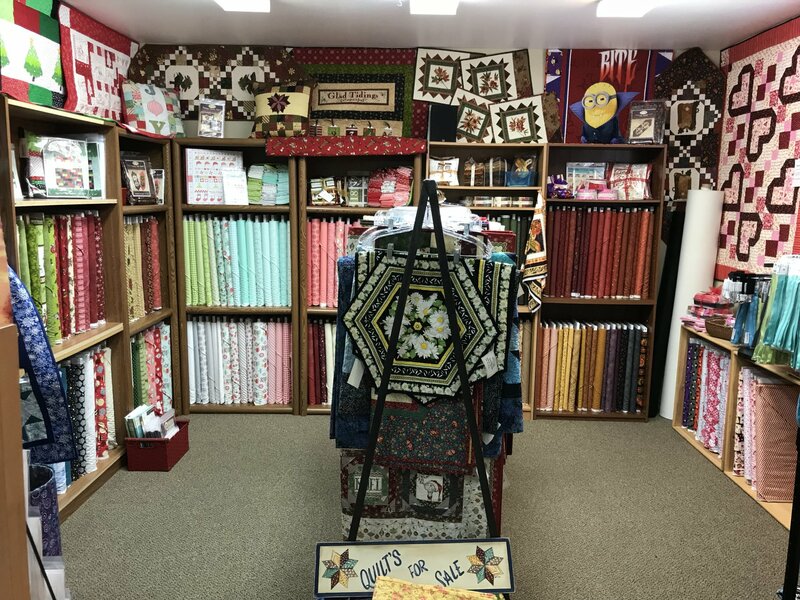 We will do what we can to accommodate all of your quilting needs! 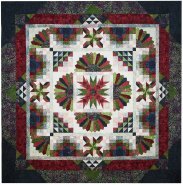 Don't Want to wait for all of the blocks from the BOM, Check out the Full Kits Here!! !